Special Baja Report, sent by the Baja Good Life Club. 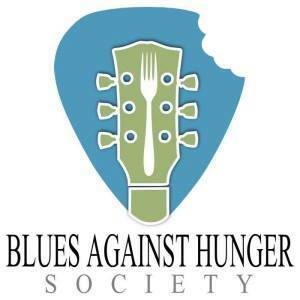 2013 Book, Blues Fest, and new Medical insurance coverage. The 2013 Baja Good Life Guidebook or the "Baja Big Book" as it is affectionately being called by the team of contributors that are working to write, photograph, confirm, compile and design the all new 2013 Baja Good Life Guidebook, which is a compilation of all 2012 editions, with the addition of Los Barriles, San Jose del Cabo, Todos Santos and Cabo San Lucas, Vizcaino, San Igncaio and others. 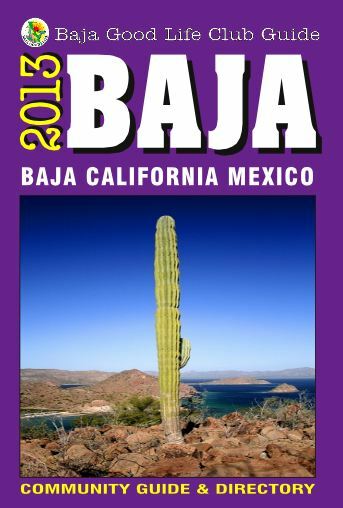 Unlike the 2012 edition of the Baja Good Life Guidebook, the 2013 Edition will be available in printed editions throughout select retailers in Baja, and at US retailers and online retailers, including Amazon, Apple, and others, but also available for Amazon Kindle, Nook, Apple iPad, Sony Reader, and Kobo. But, BEST OF ALL, it will be part of the Baja Good Life Membersship, and will be provided to all members. 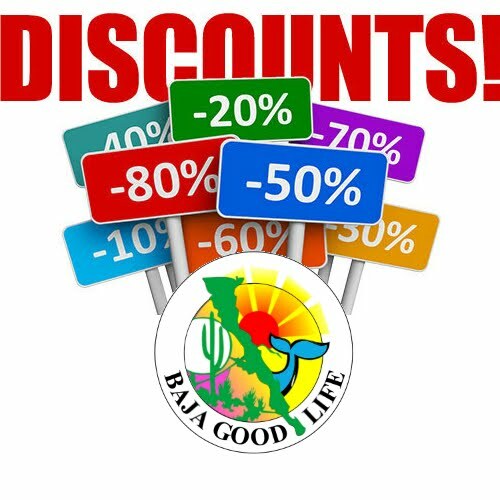 In additonal, ALL Baja Businesses willing to offer a discount off their products or services will get listed in the book FOR FREE! You can browse last years books, or purchase a copy here. Auto Insurance - Auto Insurance for Baja & Mainland Mexico is provided by Baja Bound. 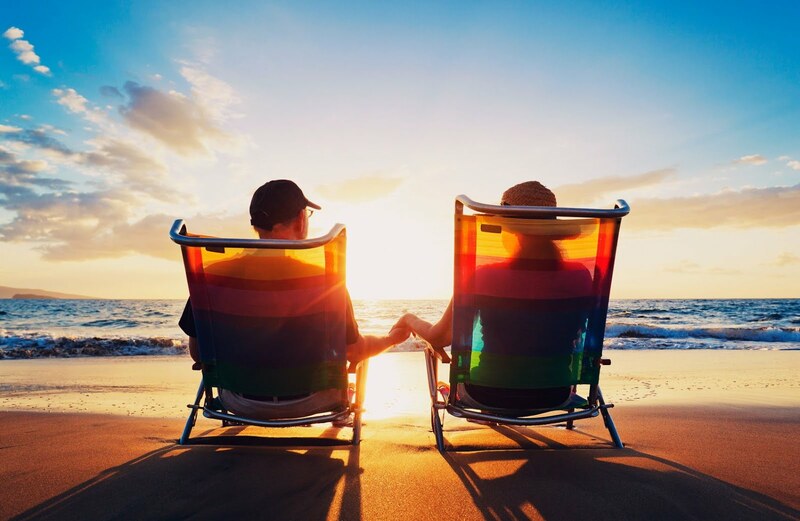 BGLC and Baja Bound makes it easy to to SAVE BIG on Mexican insurance from underwriters you can trust. 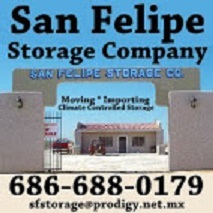 San Felipe Office is Closed: Summertime is a slow time in San Felipe and with John and Rachel and other staff our for the summer, the club office in San Felipe will be closed until October 15! If you need member assistance, please contact the club at 1-877-LUV-MEX1, 619-550-2730, or by email at memberservices@bglclub.com. Home & Condo Insurance - The Homeowner's policies available through the Mexico experts at West Coast Insurance have a US Style Policy Structure. 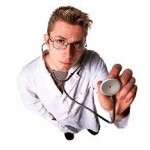 Medical Insurance - BGLC Members only discounted club rate expat medical insurance IS NOW available to members. I Love Baja T-Shirt: Sport your passion! If you love Baja, then say so, bright and proud. Order your I Love Baja T-shirt for only $16,00 any size and show everyone how you feel. Printed on 100% Preshrunk High qaulity tees. Order your today, allow 2-3 weeks delivery (they are actually make in Baja). ORDER NOW.